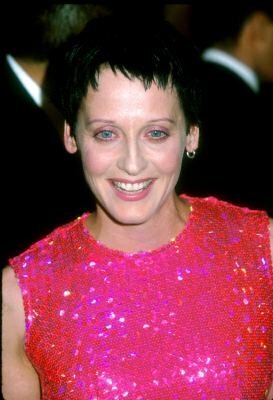 Lori Petty, actress, lived in Omaha, NE. Lori Lee Petty was born on October 14, 1963 in Chattanooga, Tennessee, the oldest of three children of a Pentecostal minister.Â She graduated from North High School in Sioux City, Iowa in 1981 and worked for several years as a graphic designer in Omaha, Nebraska before moving to Los Angeles to pursue acting. Petty is best known for her roles in the action thriller Point Break and the award winning drama, A League of Their Own.